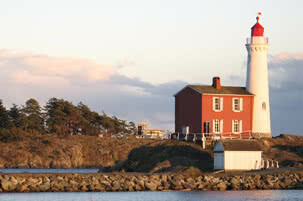 The Town of View Royal is centrally located in Greater Victoria, and borders Colwood, Langford, Highlands, Saanich and Esquimalt. Incorporated in 1988, the population of View Royal sits today at just over 8,000. Six Mile Pub – so named for it’s proximity to Victoria is the oldest continually operating pub in BC (established in 1855). The Victoria General Hospital, the largest medical facility in Greater Victoria, is located in View Royal.The municipality has a fire department with both career and volunteer firefighters and policing is provided by the West Shore RCMP. There is a region-wide blue box recyclable collection program operated by the Capital Regional District and garbage and food waste are collected weekly by a company contracted to the Town of View Royal. Housing in View Royal is diverse, and includes condo developments, multi-family and single family homes which range widely in price depending on location, age and condition. Whether a prospective home buyer is looking for that first home, moving up to a larger property or downsizing, they are sure to find something to suit them in View Royal. 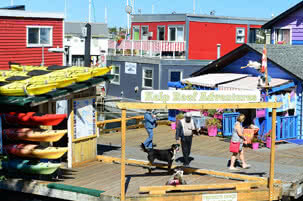 And everything here is within an easy commute to Victoria, for those who need to be close to the city. Mill Hill Regional Park – where you can hike through cool woodlands and climb to the summit of Mill Hill for spectacular views of Esquimalt Harbour and Victoria. 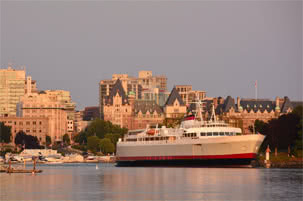 View Royal certainly fits the bill for many who want to be living in Victoria. This friendly community offers diverse options in housing, a lovely temperate climate so you can enjoy the many opportunities for outdoor recreation, and a quick commute to all that the City of Victoria has to offer. No wonder it’s such a popular municipality for homebuyers!